Spring Break Amsterdam is shaping up to be the most essential metro-festival in all of Europe from Sunday 8th April to Tuesday 10th April 2018. 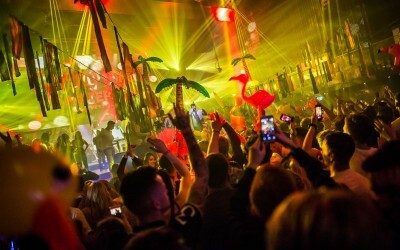 On top of the already announced acts featuring Chase & Status, Wiley, and Big Narstie; the three day event has now revealed a second wave of dance music stars including Shy FX, CamelPhat, Skepsis, Holy Goof, Apexape, FooR, Patrick Nazemi and Felon who will all play across four leading venues in Amsterdam — Melkweg, Air, Escape and Club NYX. 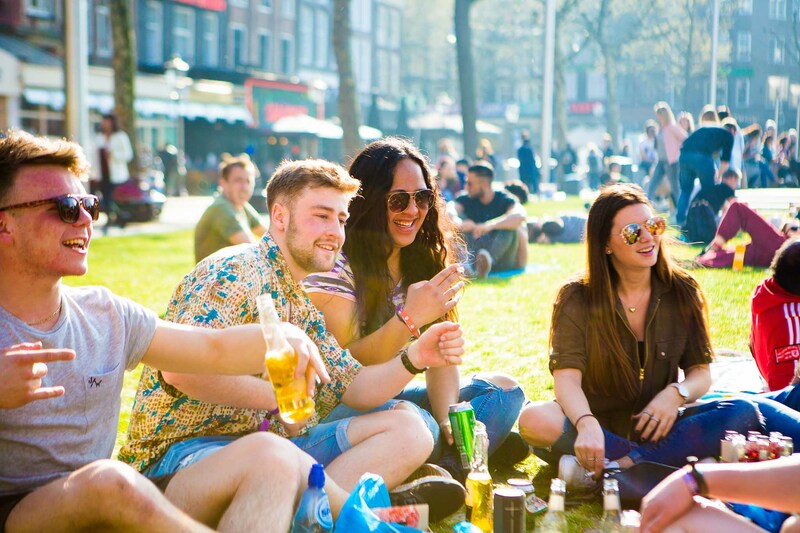 All this is just £99, and with bolt-ons such as travel, accommodation, boat parties and more, Spring Break Amsterdam is the ultimate way to get lost, inspired and bewildered alongside thousands of like-minded people. 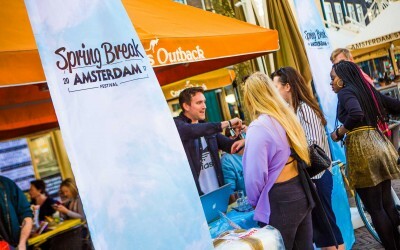 Spring Break Amsterdam, now into its third year, has grown exponentially from hosting 400 festival goers to now boasting a crowd of 7000 people. As well as a quality lineup that in total will feature 50 acts over 4 venues, Spring Break is about discovering the beauty and cultural delights of Amsterdam at the same time as partying to some world class sounds. The previously announced 2018 lineup includes key drum & bass, grime and house talent, Chase & Status (DJ Set), My Nu Leng, Wiley Big Narstie, Chris Lorenzo, General Levy , High Contrast, plus many more will be announced. 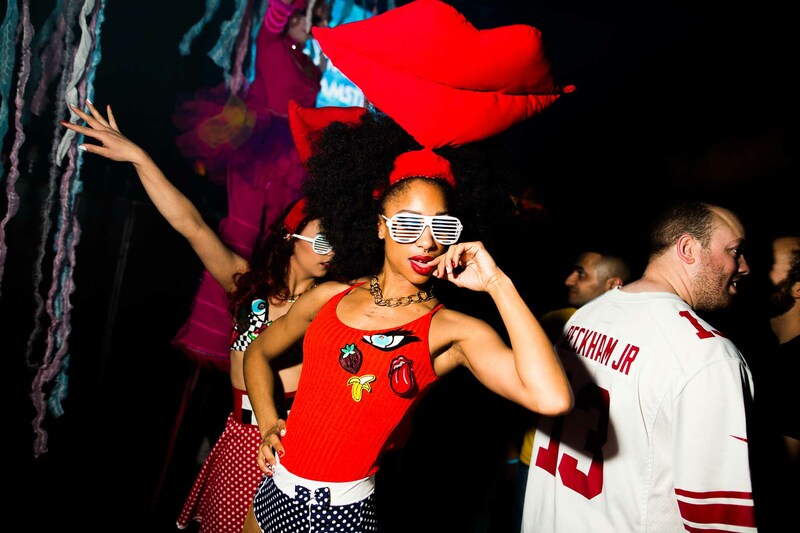 This world class event combines a music festival and busy city break all rolled into one. 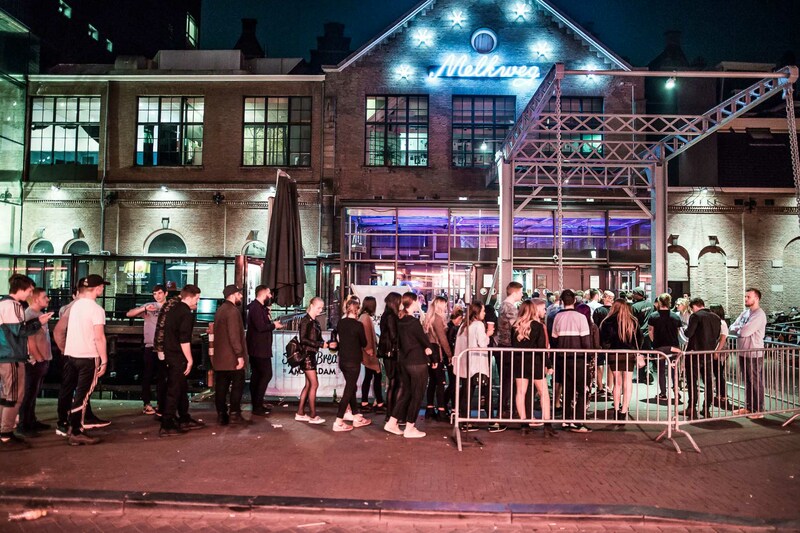 Spring Break Amsterdam is thrilled to welcome a second wave of acts to the lineup. 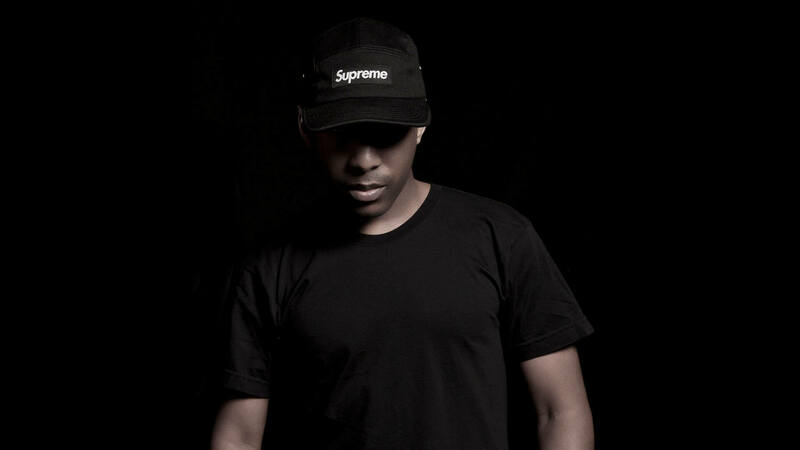 Chief amongst these is Shy FX, the influential drum & bass DJ and producer who runs the iconic Digital Soundboy label, has made stars of acts like Skream and Benga and has seen plenty of chart success. This year, his ‘Chocolate’ tune was a big one that also got a remix by acclaimed actor Idris Elba and sent both artists into the stratosphere once the world got to hear the results. Then come UK duo CamelPhat who served up the single of the year on Defected with ‘Cola’, a track featuring indie vocalist Elderbrook that got major Radio 1 play, topped UK and US charts and won the Track of the Year award in Ibiza recently. Next out the bag is Skepsis, a 21 year old bassline star who has blown up in 2017 thanks to big tunes like ‘It Goes Like’, while fellow bassline star Holy Goof has also been everywhere in 2017 thanks to mixes on BBC Radio 1Xtra and Kiss FM, sets at Glastonbury and a track he co-produced with DJ Zinc on the legendary Bingo Bass label. Next up, Apexape have released their urgent mix of high pace house and bass on Strictly Rhythm and it has won them fans all over the world. South Coast collective FooR also join the bill – a group of producers, musicians and DJs who have featured on Radio 1, 1xtra, Kiss FM and more, while also launching their own label and events brand which has seen support from big wigs like MistaJam. 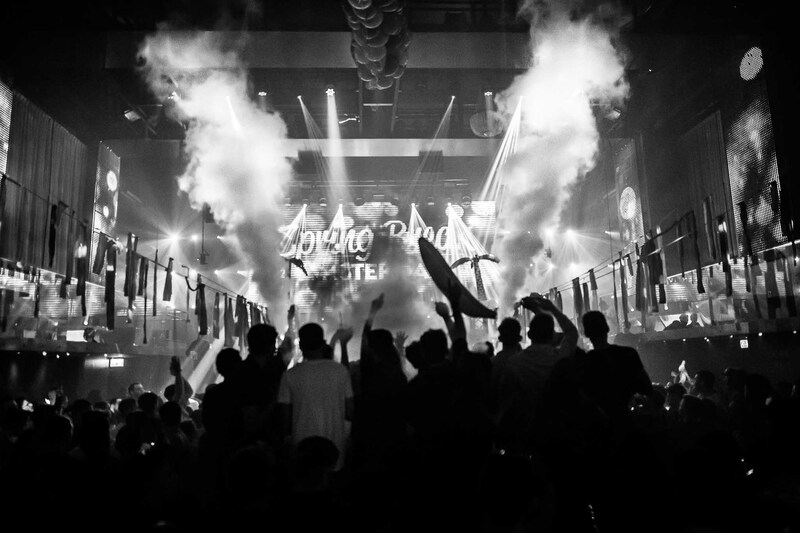 Closing out this sizzling second wave announcement are Ibiza Rocks resident Patrick Nazemi and London trio Felon who had a summer residency at the prestigious Sankeys Ibiza and supported Chase & Status at Amnesia while releasing their own high impact bass fusions on Fools Gold Records. By day, guests are encouraged to explore Amsterdam’s many cultural and tourist hotspots, from the Anne Frank House and the RedLight District to the Van Gogh Museum and the canal boat tours. Whilst reps are available to offer advice, there’s no hand-holding as guests can fill their time doing as they please in this city-discovery style holiday. For travel options, add £65 to jump on an overnight 12-hour coach with fellow Spring Breakers departing from London, Manchester, Birmingham, Bristol, Bournemouth or Plymouth. 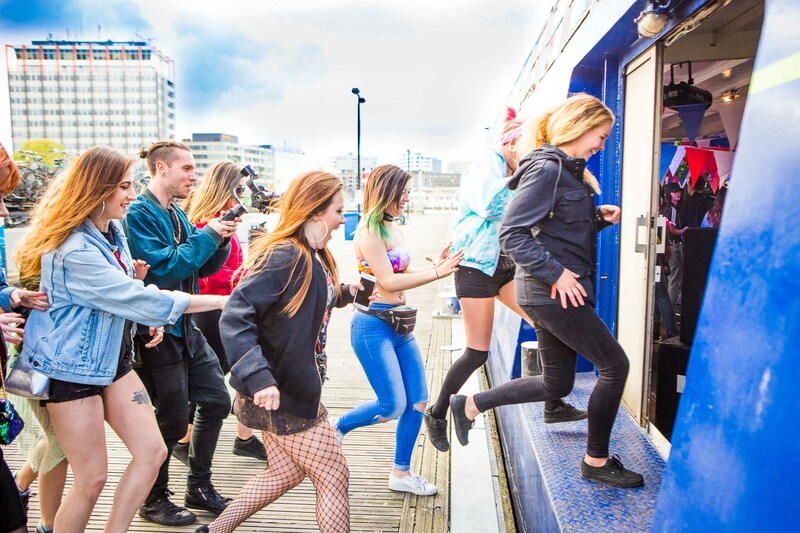 For those with more to spend, a four-hour boat party hosted by big name DJs is £29; a guided pub crawl around the city’s charming array of watering holes with free shots on arrival is £15; the official Spring Break Amsterdam t-shirt is also £15. 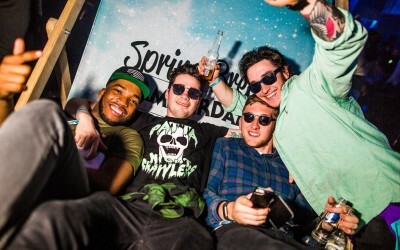 The VIP upgrade includes a place on the pub crawl, an official t-shirt, and access to the exclusive VIP areas in each venue, per night, and costs just £39.